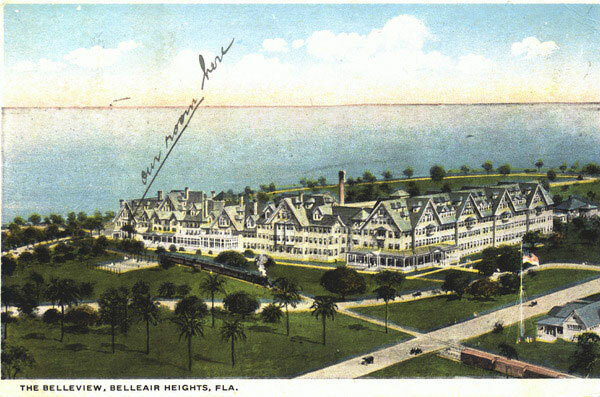 Following a packed meeting with comments from 40 speakers, the Belleair City Commission delayed for six months a decision on a proposed rezoning that could allow demolition of the historic Belleview Bilmore Hotel, located south of Clearwater on Florida's west coast. 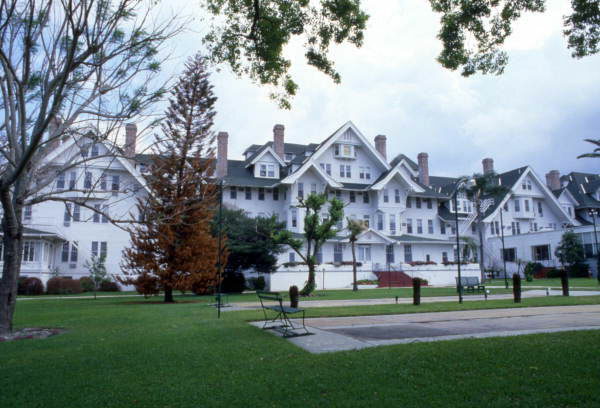 The sprawling 400-room resort hotel, built in 1895, has been closed since 2009. 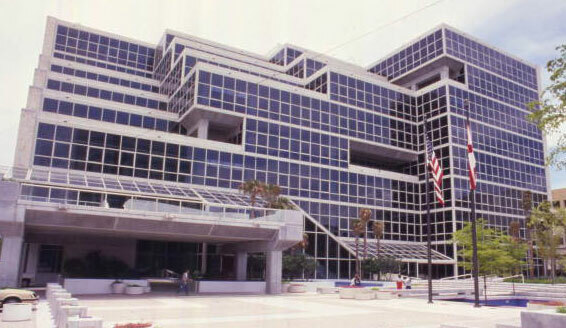 One resident called the hotel "the heart and soul of Belleair" and contended the town didn't need any more condos. But others said the hotel's deterioration was hurting surrounding property values. Although preservation supporters contend the structure is sound, a St. Petersburg developer who has a contract to buy and replace the hotel with condos says the hotel cannot be renovated. A collection of photos, art and drawings kept by Madonna's former friend and roommate are among a trove of 80s artifacts up for auction in St. Petersburg by the parents of the roommate, artist Martin Burgoyne, who died of AIDS in 1986. Some of the photos may have been taken by a mutual friend, Andy Warhol. This historic house, on West Retta Esplanate in Punta Gorda, can be yours for just $1.6 million. And as a special bonus, you get a free ghost. Owner Natalie Wynn says you won't have much trouble with "Mary." She treats the ghost like she would her own teenager. Bill Clyburn couldn't believe all the cars in the parking lot as he arrived by bus for the first time at predominantly white Sarasota High School. At Booker High, everybody walked. As he walked to his new classes for the first time, white students called him the N-word and yelled at him to go back to Africa. "It was like that every day for a long, long time," he said. The Miami Beach City Commission decided on Wednesday not to apply a historical designation to a house owned by a plastic surgeon and his wife, a cast member of "Real Housewives of Miami." The couple wants to tear down the 1925 house at 42 Star Island but is opposed by the Miami Design Preservation League. Read the story in the Miami Herald: City Commission staying out of Miami Beach historic-home dispute. Opposition among Sons of Confederate War Veterans to plans to install a monument to fallen Union Army soldiers inside Olustee Battlefield Historic State Park west of Jacksonville reopens 150-year-old wounds. Read the story in the New York Times: Blue and Gray Still in Conflict at a Battle Site.